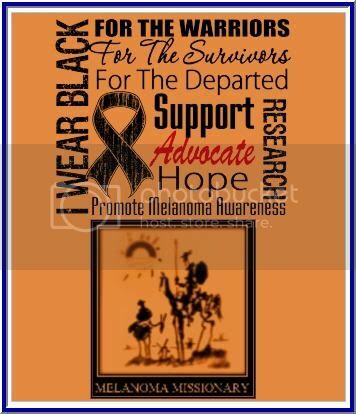 A Melanoma Story,.. Read the Comments. BMS denies Compassionate Care to a dying patient. It is an EYE OPENER!!!!!! Read the 62+ comments from the comments link at the top of the page. 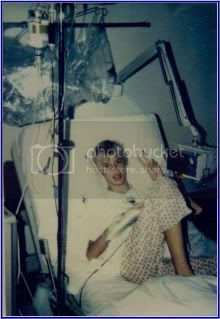 Bristol Myer Squibb should be held accountable for it's actions. The hormone that holds key to HIV cure may also Help in Melanoma Therapy. The hormone that holds key to HIV cure may also shift the balance of the immume system to activation. 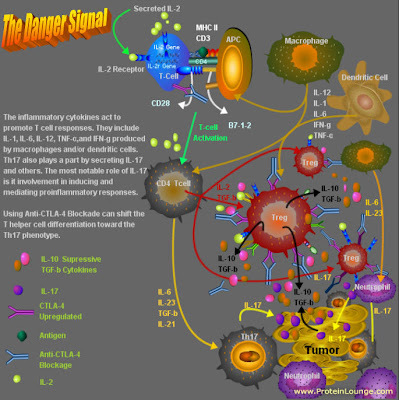 By increasing the Hormone IL-7 during therapy, you could shut down the SOCS3 expression giving rise to the TH1 Phenotype needed for the immune response. Is it possible by the raising the IL-7 concentration, pushes the T-cell differentiation towards the TH1/TH17 phenotypes. If that is the case, the oncologists have another knob to turn to involke an immune response. 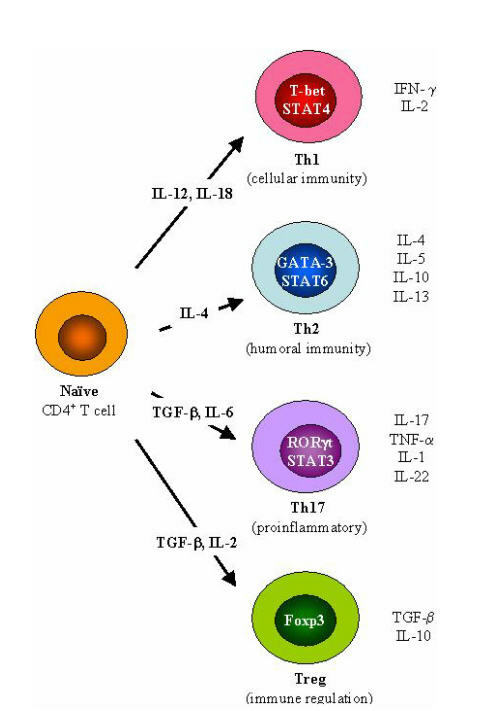 Last year I Blogged about the Missing Link in T-cell activation with a vaccine. 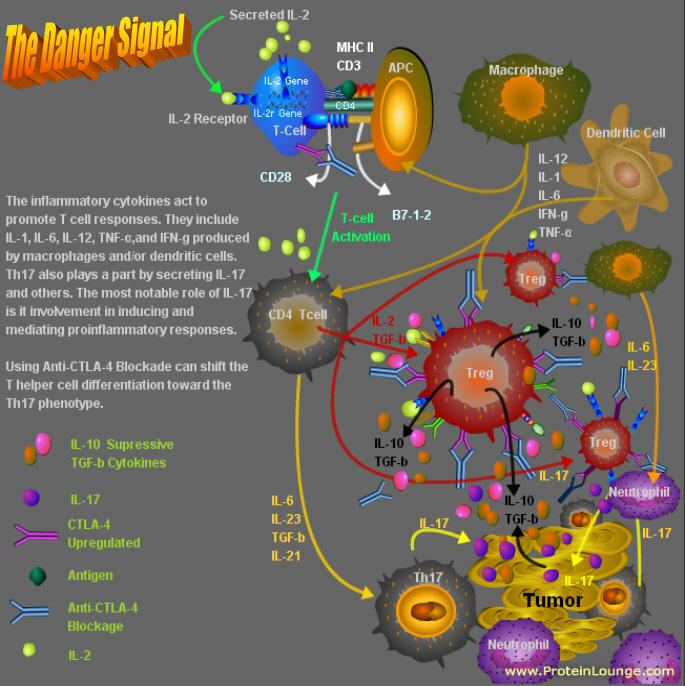 We were missing the Proflammatory Cytokines that produce the "Danger Signal" to the Immune system. Well Dr. Gajewski has come out and has backed up my theory. 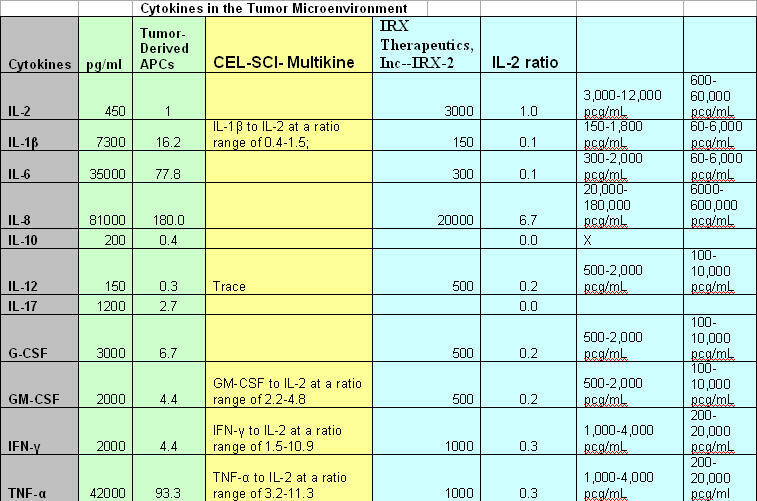 Along with that, there are Two companies that are persuing this theory with Cytokine Therapy. Thomas F. Gajewski, MD, PhD (University of Chicago) presented on the key role that the tumor microenvironment plays in determining the outcome of a tumor immune response. He noted the complexity of the tumor with respect to its structural and cellular composition and that the functional phenotypes of these cells may or may not permit an effective anti-tumor response at either the priming or effector phase. 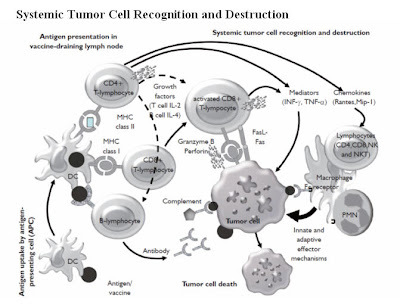 Characteristics of the tumor microenvironment may dominate during the effector phase of an anti-tumor T cell response, limiting the efficacy of current immunotherapies by inhibiting T cell trafficking into the tumor, eliciting immune suppressive mechanisms within the tumor, altering tumor cell biology and susceptibility to immune-mediated killing, or modifying the tumor stroma (i.e., vasculature, fibrosis). These features can be interrogated through pre-treatment gene expression profiling of the tumor site in individual patients; such an analysis may identify a predictive biomarker profile associated with clinical response. 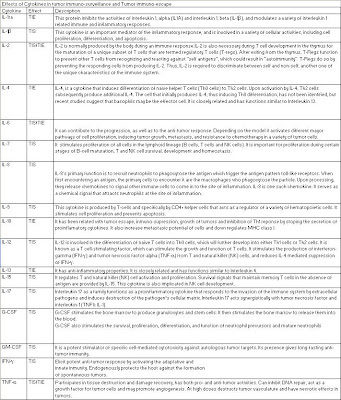 This strategy may also help identify biologic barriers that need to be overcome to optimize therapeutic efficacy of vaccines and other cancer immunotherapies. Mouse models have helped to define the hallmarks of an anti-tumor response, taking into account the effector phase within the tumor microenvironment. Based on these models, a DC subset (CD8α+) appears necessary for priming of host CD8+ T cells through cross-presentation of antigen within the draining lymph node. 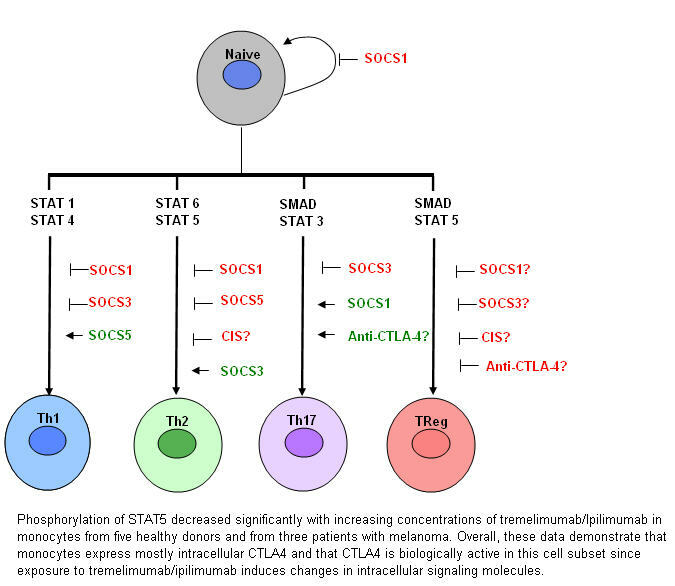 Antigen specific naïve CD8+ T cells that recognize the antigen within the lymph node and receive appropriate co-stimulatory and proliferative signals acquire their effector phenotype. In order to assert immune control over the tumor, these effector CD8+ T cells must enter the bloodstream, and via chemokine signals, traffic to the tumor site; once there, these T cells must overcome immune regulatory/suppressive mechanisms. 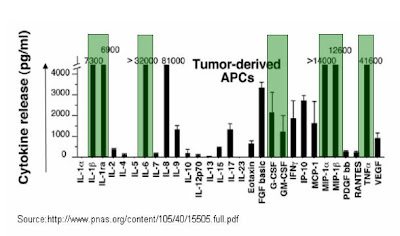 In a small study of an IL-12-based melanoma vaccine, Dr. Gajewski and colleagues correlated pre-treatment biopsy gene expression to outcomes and noted that in responding patients, tumors expressed chemokines (e.g., CXCL9 which binds CXCR3 on activated CD8+ T cells), which in some instances were able to recruit T cells into the tumor site. 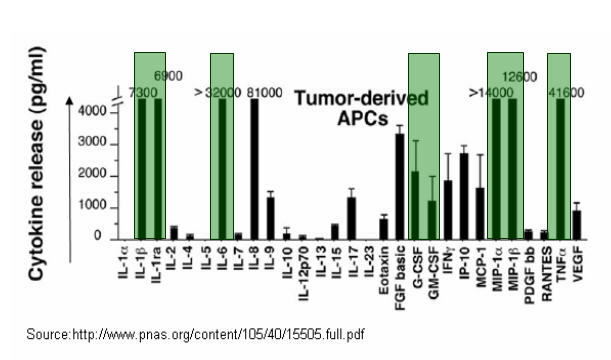 A broader transcript analysis of banked melanoma tissue demonstrated a subset of tumors with T cell markers co-associated with a panel of chemokines. Among responders in the vaccine trial, there was a pattern of expression of T cell- recruiting chemokines, T cell markers, innate immune genes, and type I IFN—all of which indicate productive inflammation. These results were supported by other cancer vaccine studies that demonstrated a strong correlation between survival and the expression of T cell markers and chemokines within the tumors. 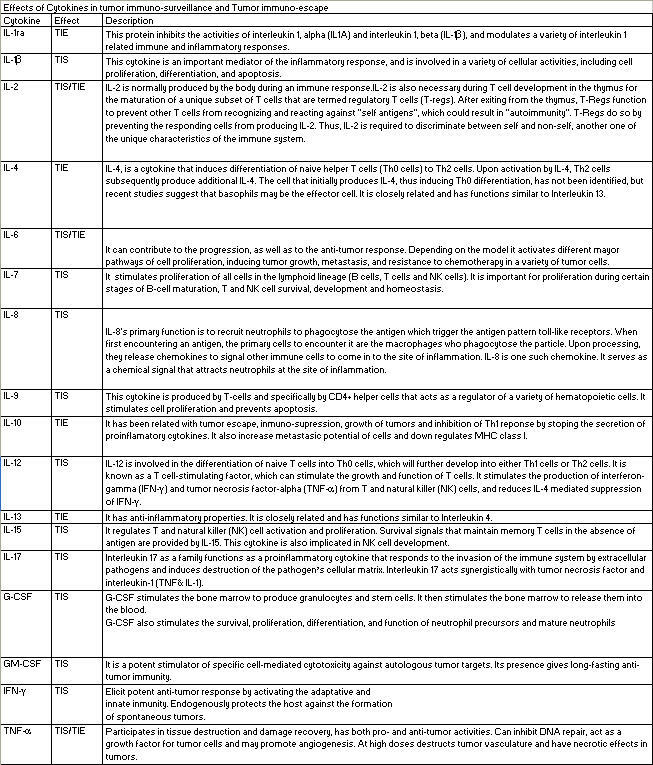 The results from these gene expression studies may be useful in identifying biomarkers that could provide valuable information for selecting patients most likely to respond to immunotherapies. Additionally, these studies point toward specific strategies for overcoming immunologic barriers to immunotherapy at the level of the tumor microenvironment. 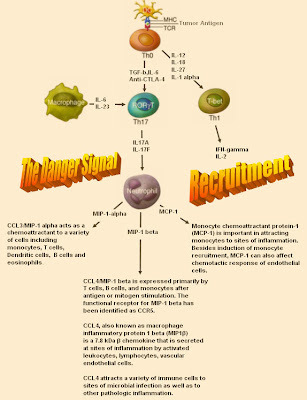 Thus, based on gene expression profiling, tumors can be categorized as T cell poor tumors, which lack chemokines for recruitment and have few indicators of inflammation, and T cell rich tumors, which express T cell recruiting chemokines, contain CD8+ T cells in the tumor microenvironment, and have a broad inflammatory signature. 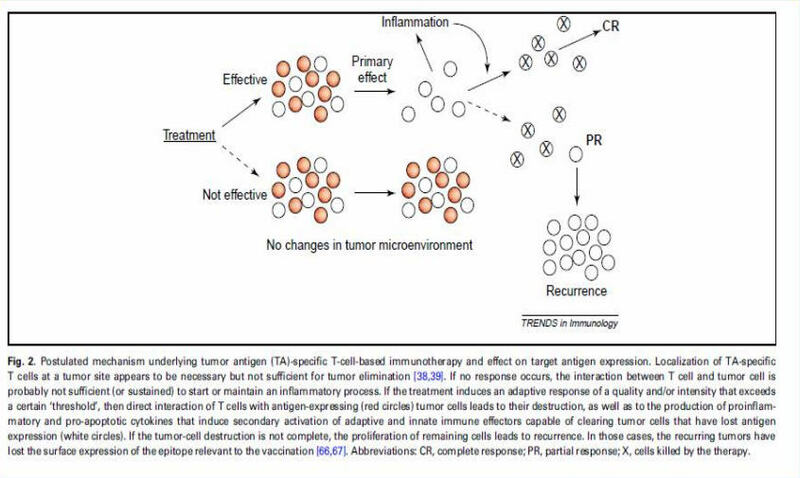 A strong presence of T cells within the tumor is predictive of clinical benefit from vaccines. 1) What dictates recruitment of activated CD8+ T cells into the tumor? 2) Why are tumors with CD8+ T cells not spontaneously rejected? 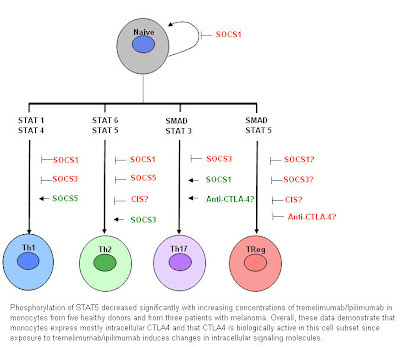 3) What are the innate immune mechanisms that promote spontaneous T cell priming in a subset of patients? 4) What oncogenic pathways in tumor cells drive these two distinct phenotypes? Studies of CD8+ T cell recruitment to the tumor site point to a panel of chemokines, all of which may be produced by the melanoma tumor cells themselves. 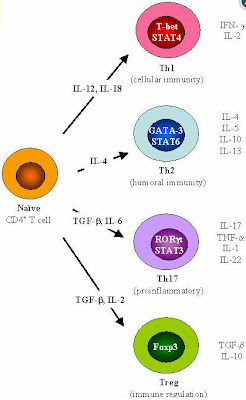 These studies suggest potential strategies to promote effector T cell migration to the tumor site that may include: direct introduction of chemokines; direct induction of chemokine production from stromal cells; eliciting local inflammation that generates chemokines (e.g., via type I IFNs, TLR agonists and possibly radiation); and altering signaling pathways in melanoma cells to enable chemokines expression by the tumor cells. Studies that have been designed to evaluate why melanomas that attract CD8+ T cells are not spontaneously rejected have pointed to several mechanisms that may exert negative regulation of T cells within the tumor microenvironment, including T cell inhibition via IDO and PD-L1, extrinsic suppression via CD4+CD25+FoxP3+ Tregs, and T cell anergy due to deficiency of B7 costimulation in the tumor microenvironment. Dr. Gajewski presented data that indicate that the immune inhibitory mechanisms present in the melanoma tumor microenvironment are driven by the CD8+ T cells, not the tumor. For example, IFNγ is the major mediator for IDO and PD-L1; and CCL22 production by CD8+ T cells is the major mediator for Tregs. 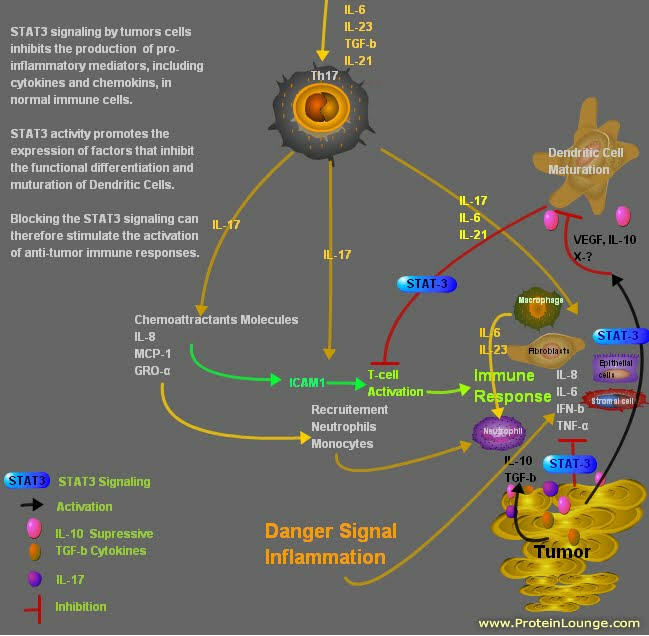 Thus, blockade of these mechanisms may represent attractive strategies to restore anti-tumor T cell function and promote tumor rejection in patients. chemokine-mediated recruitment of effector CD8+ T cells, local immune suppressive mechanisms, and type I IFNs/innate immunity. 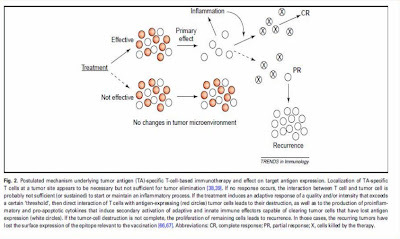 Understanding these aspects should improve patient selection for treatment with immunotherapies (predictive biomarker), as well as aid the development of new interventions to modify the microenvironment to better support T cell-mediated rejection of tumors. 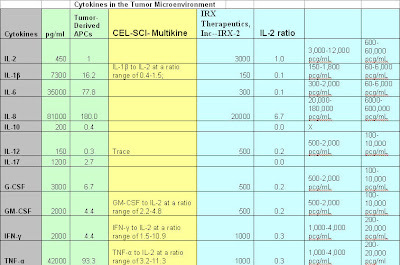 IRX Therapeutics seems to have the most appropriate mixture. 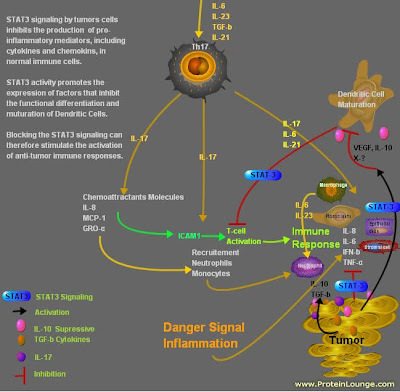 Cel-SCI is missing the chemoattractants and proinflammatory cytokines. 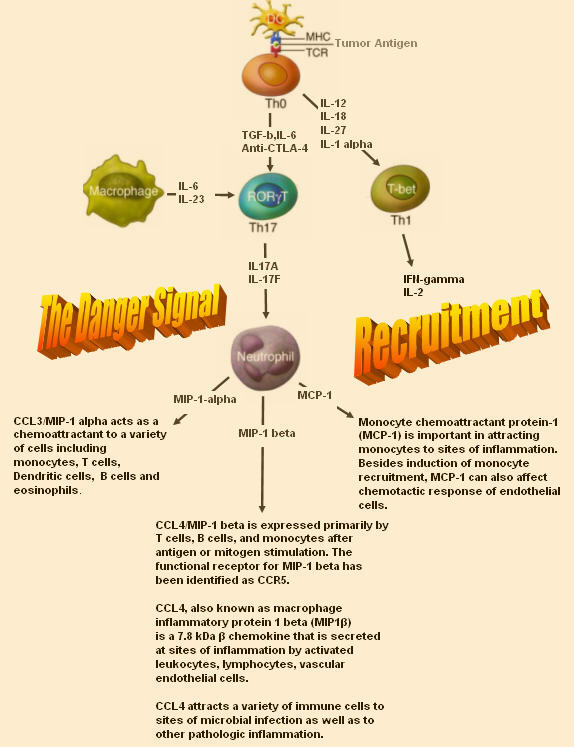 If you combine the Cytokine therapy with anti-CTLA-4 blockage, will you get a synergistic immune response?